How Strong is Your Core? Take the Test. Is your core in strong shape or is it about to crumble? Find out by taking these 3 simple tests. 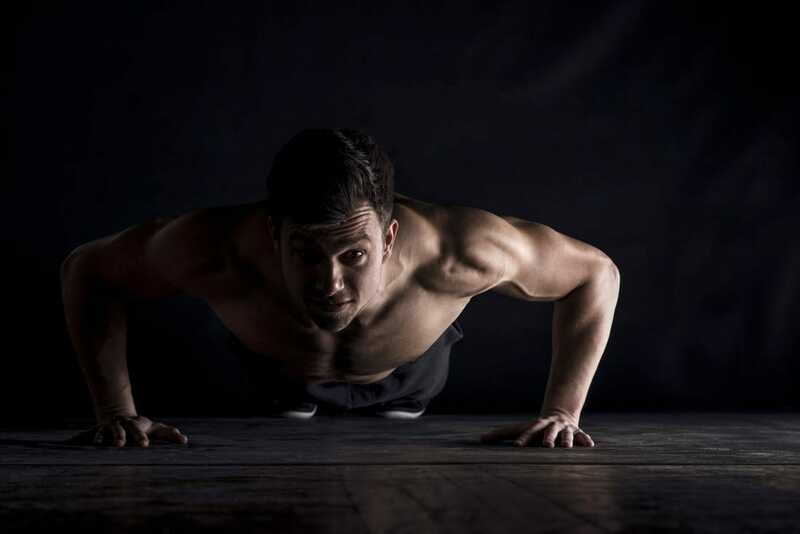 The condition of your core muscles, and their ability to work both as a unit and with other stabilising muscle groups, will lead to further improvements in your fitness. 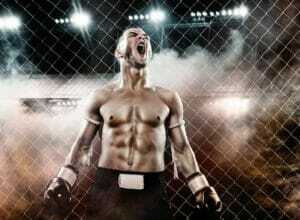 Likewise, lacking strength in your core can lead to injury. 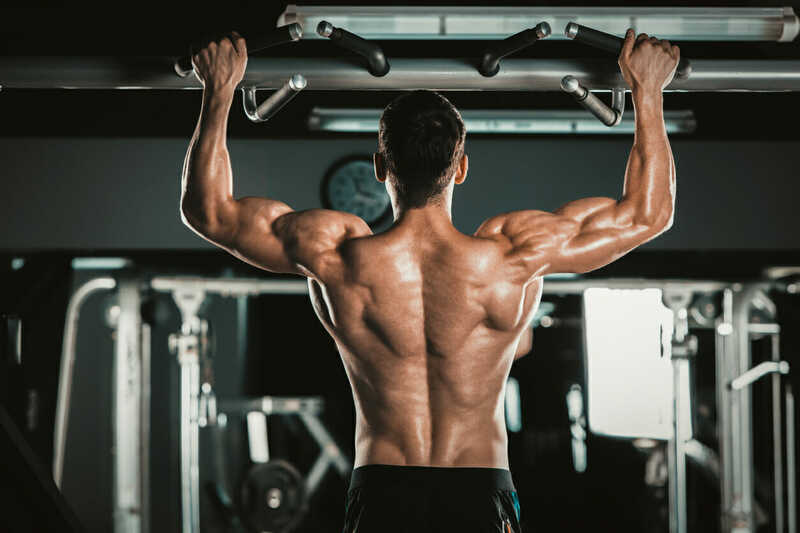 Perform these 3 tests to make sure your abs are in tip-top shape so that you can continue to get the body you want, and not end up stricken on the sofa nursing another injury. Why? This tests your core strength as well as the ability of your upper-body muscles to stabilise your body through your midsection. How? 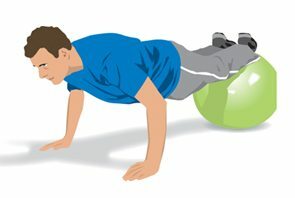 Start by kneeling over a Swiss ball with your hands on the floor and your chest resting on the ball. Walk your hands forward, bringing your legs on to the ball, and keep moving forward until the tops of your feet are on the ball. Contract your abs and keep your hips from sagging so that your body is in a straight line from head to heels. Hold this position for as long as possible. Record your time and check it against the table below. Can’t do it? Build strength by placing your feet on the floor before progressing to the ball. Why? This tests the strength endurance of your abs and deep core muscles. How? Sit on a gym ball with your thighs parallel to the floor and knees bent. Hold a 5kg medicine ball above your head with straight arms. Lean backwards slowly until your torso is parallel to the floor and the ball is behind your head. Keep a natural curve in your back and hold this position until you can no longer control the weight. Can’t do it? Use a lighter ball and gradually increase the weight. Why? This tests your core strength as well as the ability of your leg and glute muscles to stabilise your body through your midsection. How? 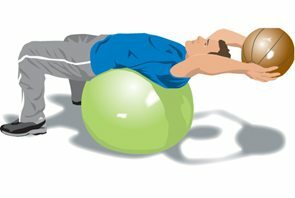 Lie with your calves on a Swiss ball and your back on the floor. Roll the ball towards you with your legs until your feet are flat on the ball. 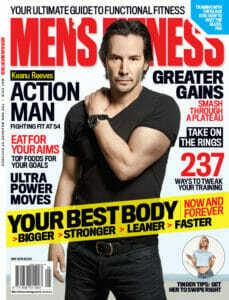 Your torso should be in a straight line with your thighs, and your knees should be bent at 90 degrees. 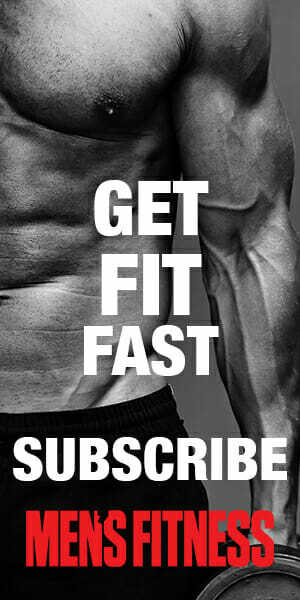 Contract your glutes, leg muscles and core and hold for as long as possible. If you start to struggle, raise your hips by contracting your glutes and abs harder to alleviate the load on your hamstrings. Can’t do it? 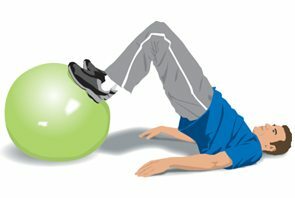 Try placing your feet on the floor, rather than the ball, to build your core stability.